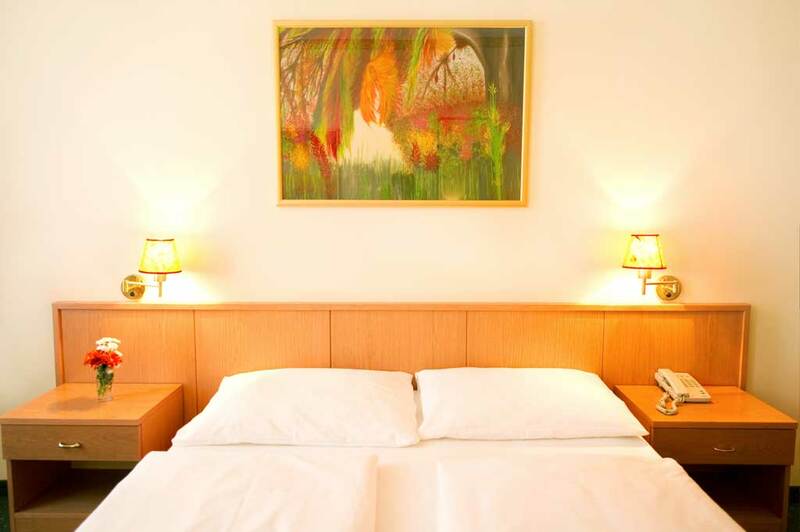 Welcome to our ideally situated, lovingly-run 3-star hotel in Vienna’s 5th “Margareten” district: awaiting you are especially spacious, lovingly appointed rooms and apartments with free WLAN!! 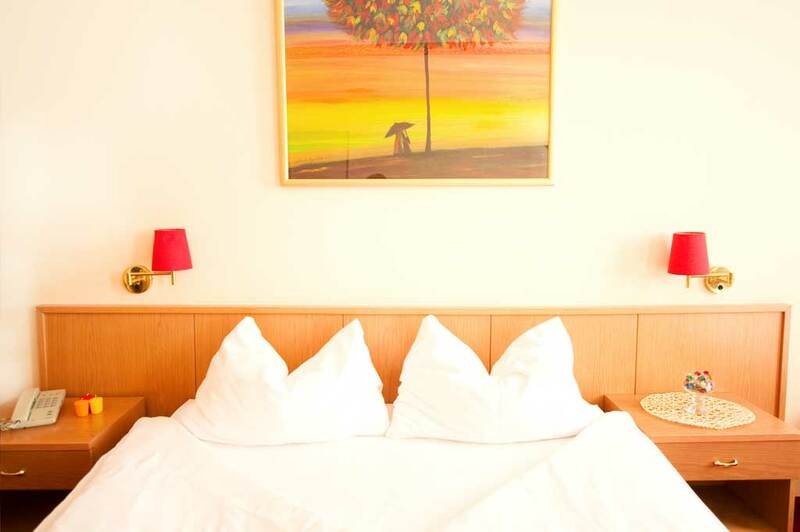 Our young reception team will greet you with heartfelt and typically viennese hospitality, always available to assist you with information about Vienna and the hottest Vienna tips, as well as to cater to your every need and wish! 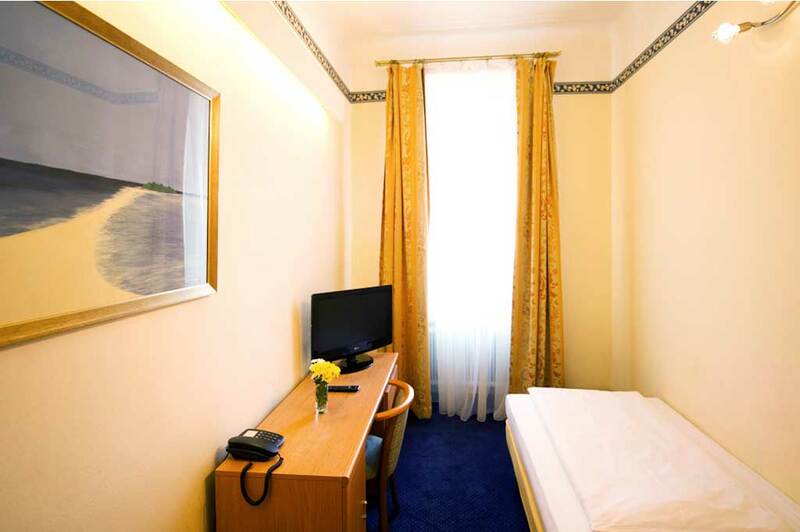 Our unbeatable transportation connections – Vienna Matzleinsdorferplatz is a major public transport hub – make it possible for our guests to reach numerous sightseeing attractions, hot spots, and other locations also enjoyed by the Viennese themselves, easily and generally directly. 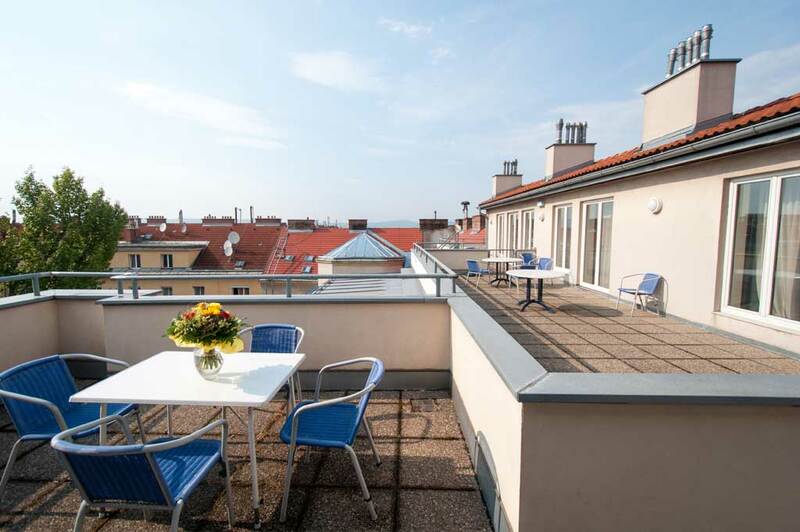 A series of underground tram lines, buses and the Vienna commuter-rail system take you in just the briefest of time, comfortably and inexpensively to a variety of destinations throughout our city. 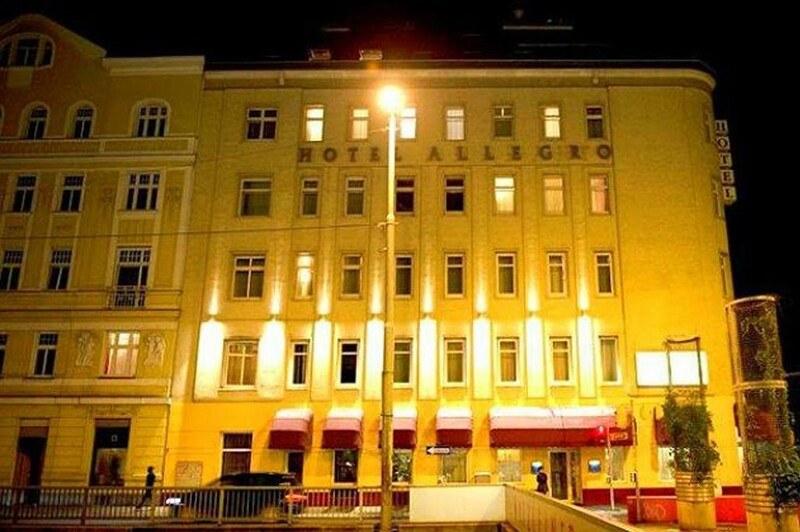 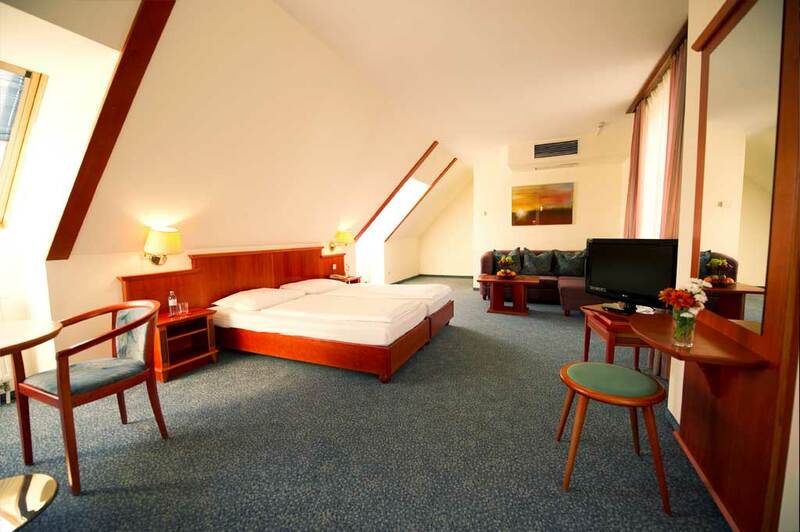 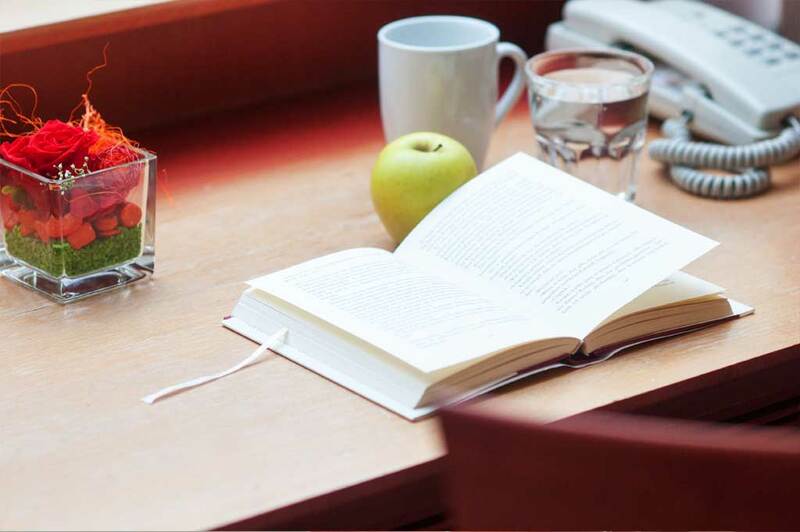 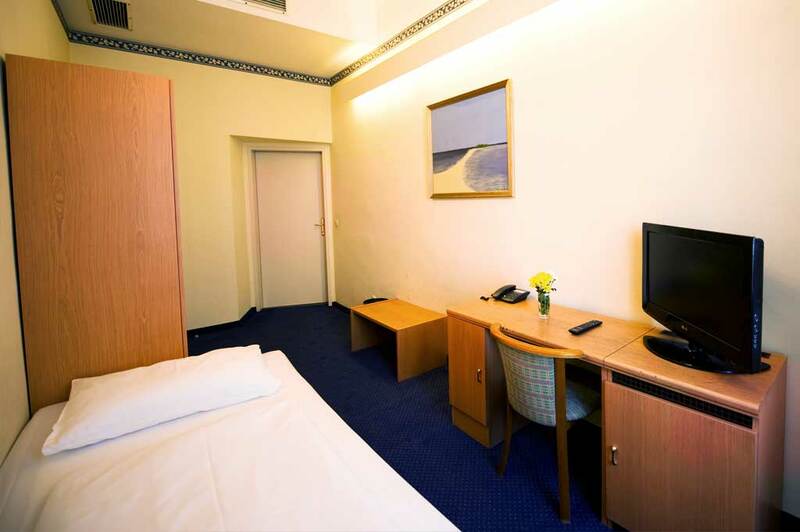 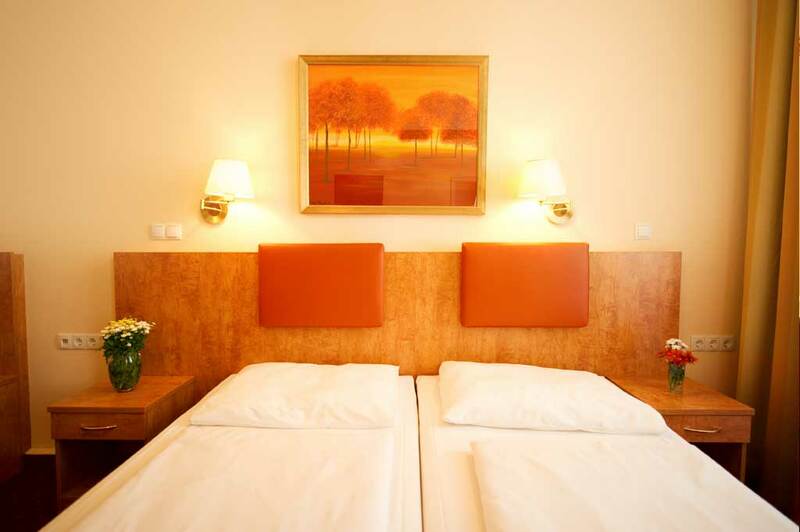 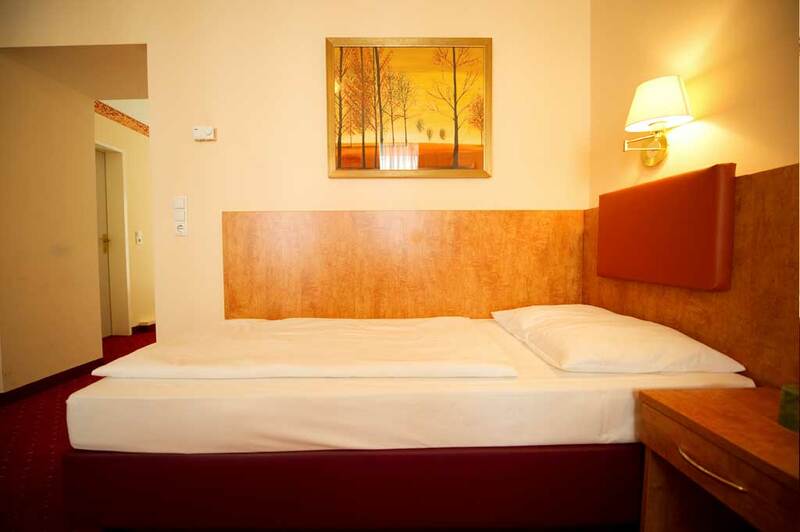 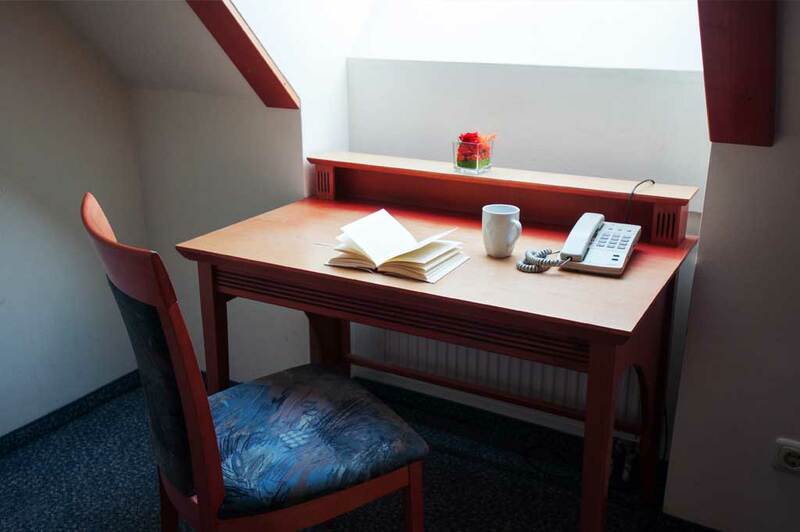 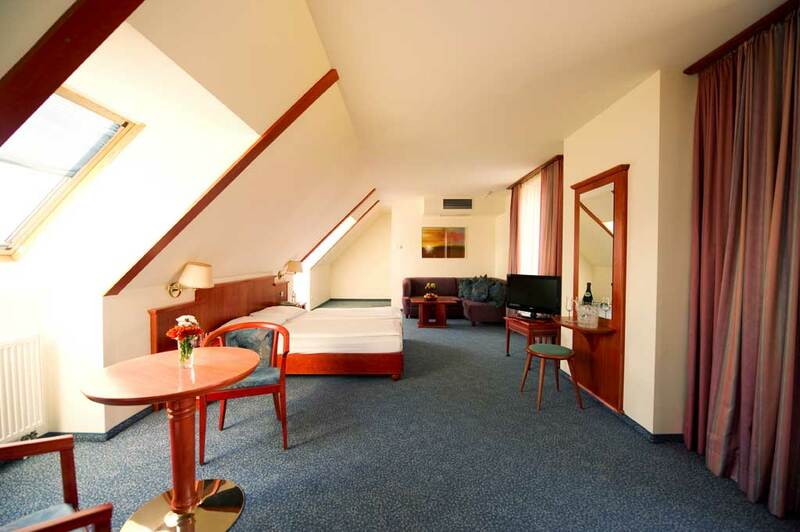 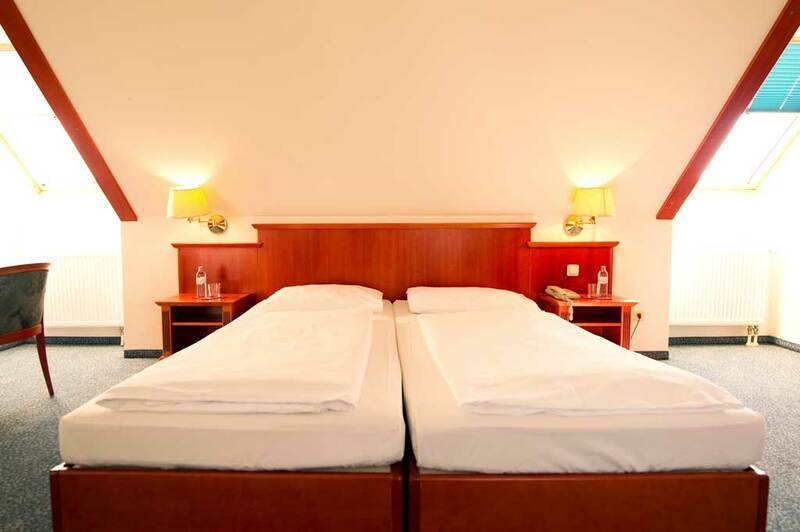 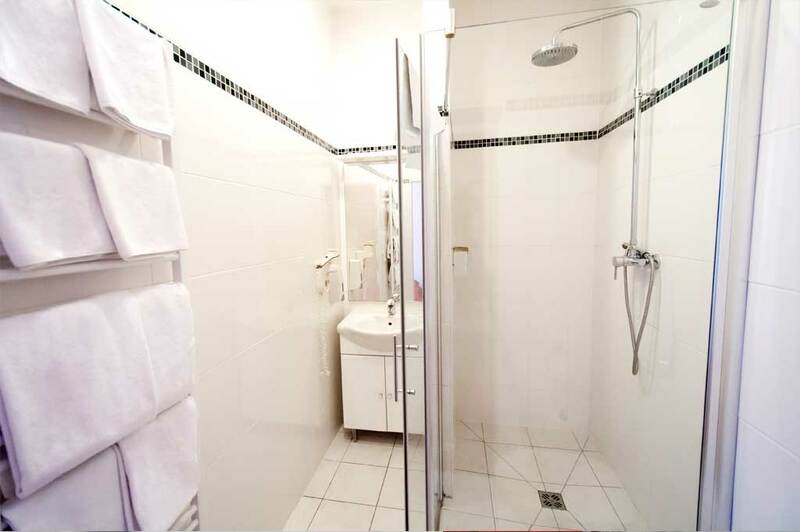 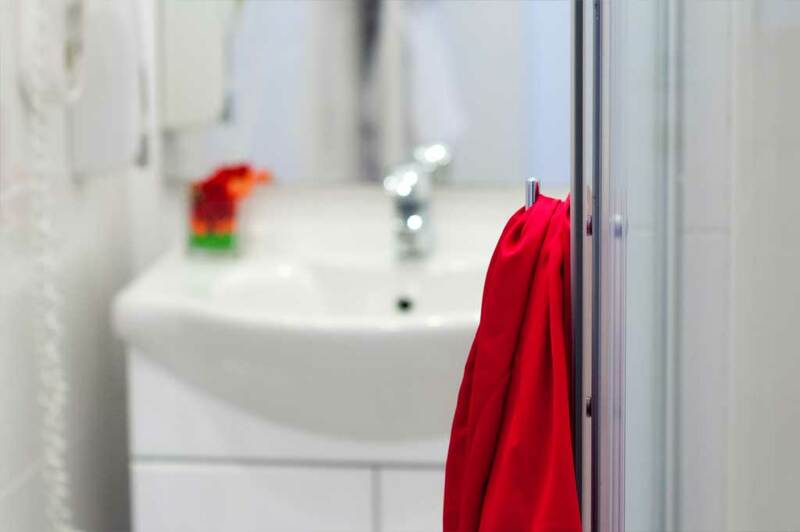 Here at our 3-star Viennese hotel, you can look forward to particularly spacious, comfortable and modern hotel rooms and apartments, featuring free WLAN connectivity! 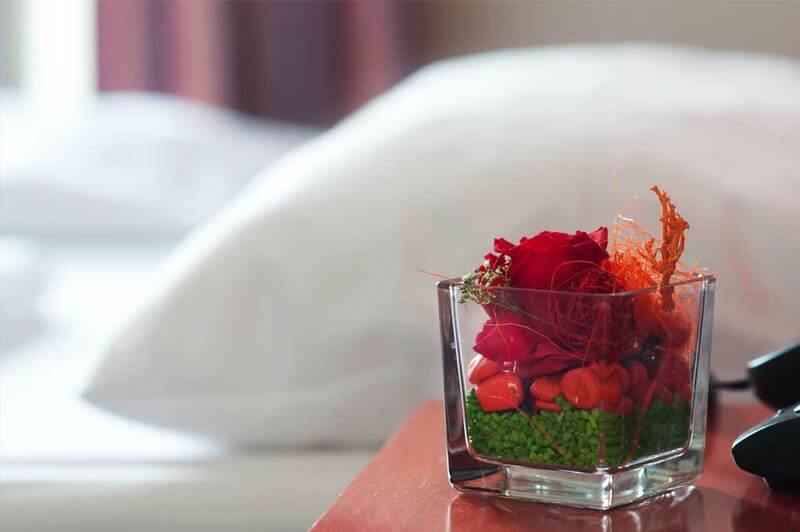 Our charming breakfast team greets you every morning with a lovingly prepared, delicious and sumptuous breakfast buffet, offering regional products from Vienna and its environs. 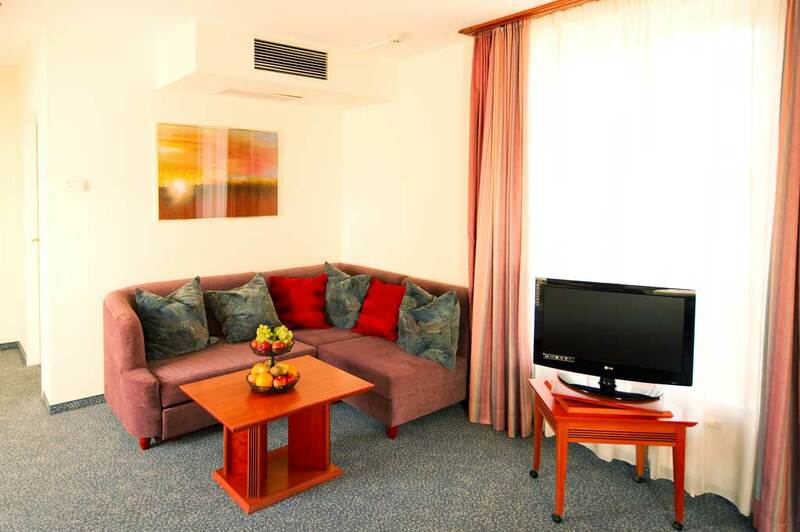 Our cozy hotel lobby also awaits you: make yourself comfortable with family and friends, over a newspaper or browsing the Internet, take a seat in our fully equipped Internet/Business Corner (with printer, fax, copier, scanner), or use our free WLAN throughout the hotel.